I was surprised when the Crazy House actually lived up to its name. This was, in fact, the craziest house I've ever been in. 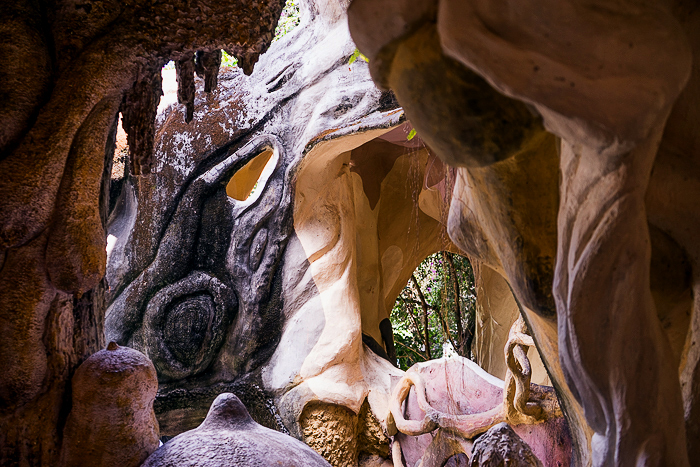 Its architecture looked like it was designed by a joint committee of Gaudi, Dali, an autistic four-year-old, and a hive of life-size, talking termites.